I have finished the race, I have kept the faith. Lord Christ, let me not be put to shame. let me not be put to shame. to suffer what I must for you. 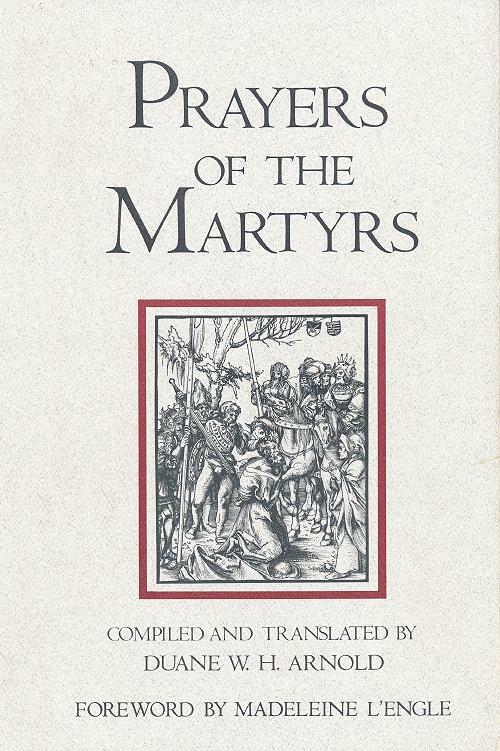 From Prayers of the Martyrs , Zondervan, 1991. I hadn't had this book down from the shelf in a long time but its relevance to current events drew my attention.